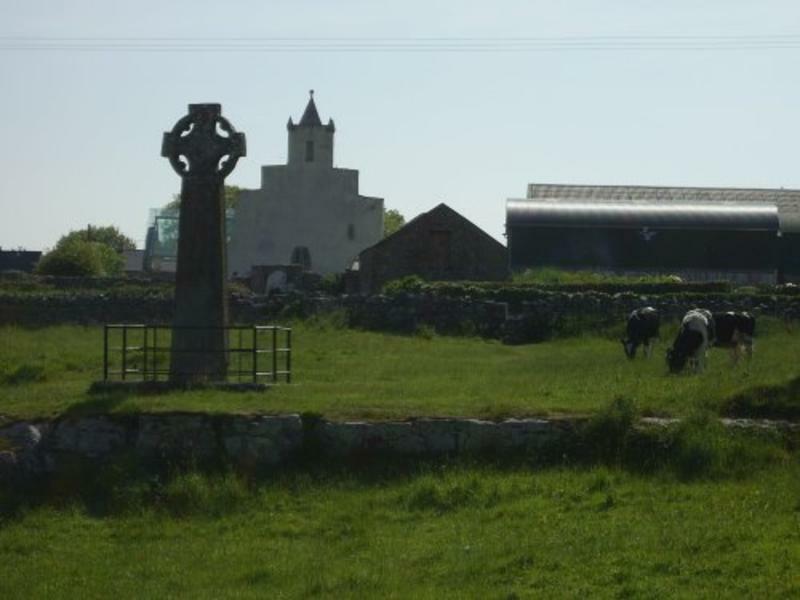 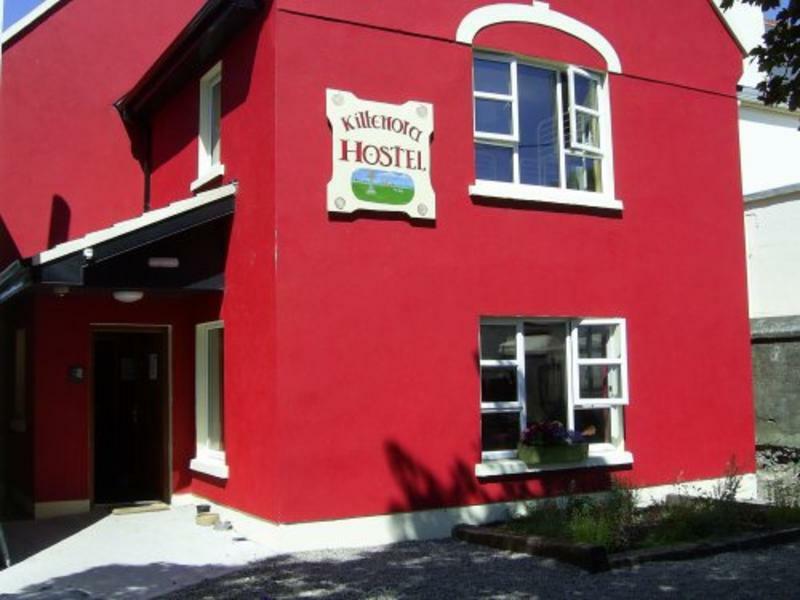 We are 50 minutes North of Shannon Airport (take N85 to Ennis and the R476 to Kilfenora), with regular Ryanair and Aer Lingus flights, also Aer Arainn fly to Galway Airport which is 1 Hour from Kilfenora. 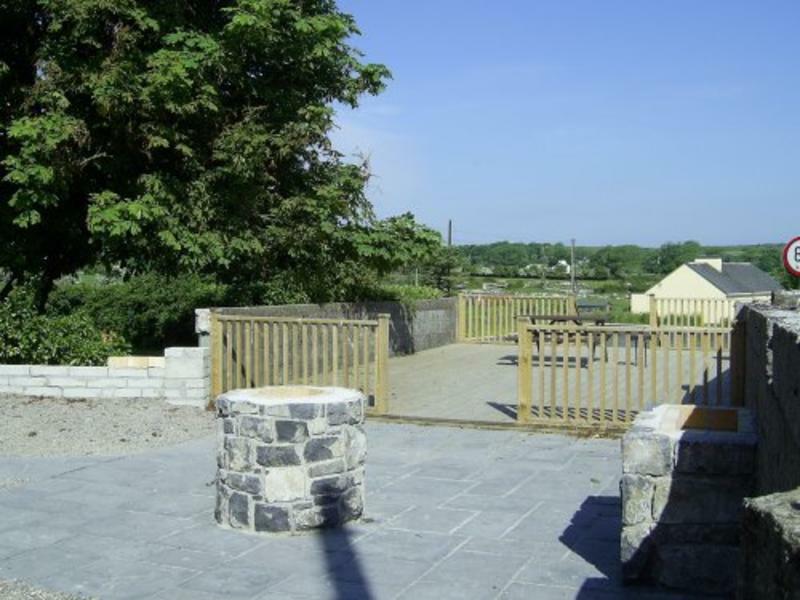 The nearest train service is in Ennis, which is 25 minutes from Kilfenora. 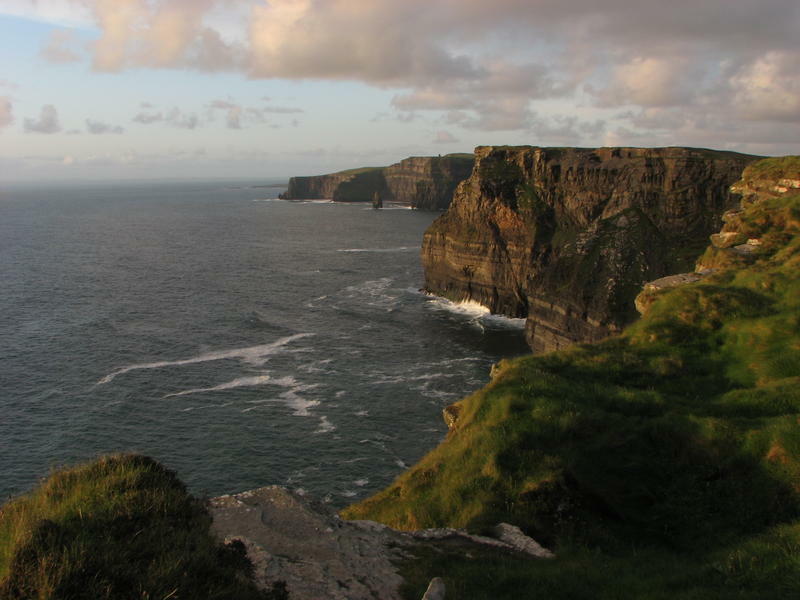 Iarnrod Eireann and Paddy Wagon run buses from April to October from locations such as Galway, Shannon Airport, Limerick and Dublin through Kilfenora..
Cliff of Moher, The Burren, Doolin. 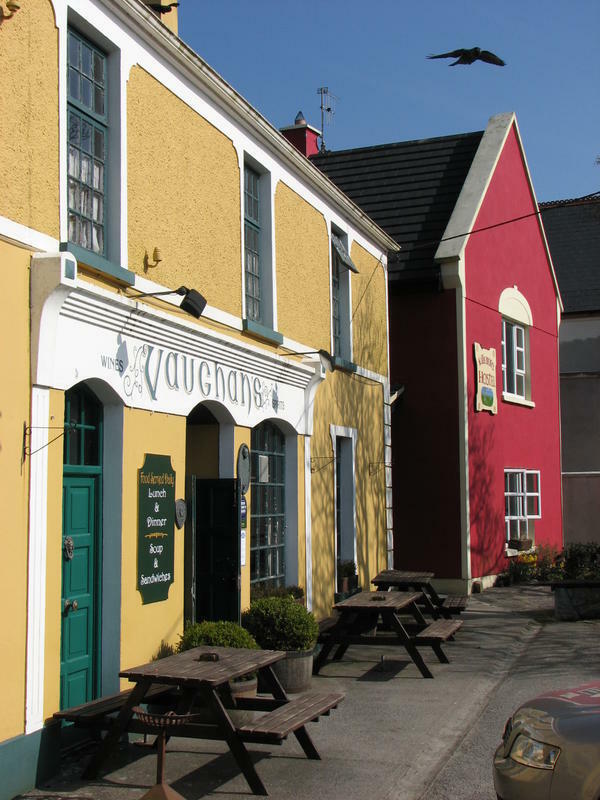 Lahinch, Lisdoonvarna, Ballyvaughan, Ennis, Galway. 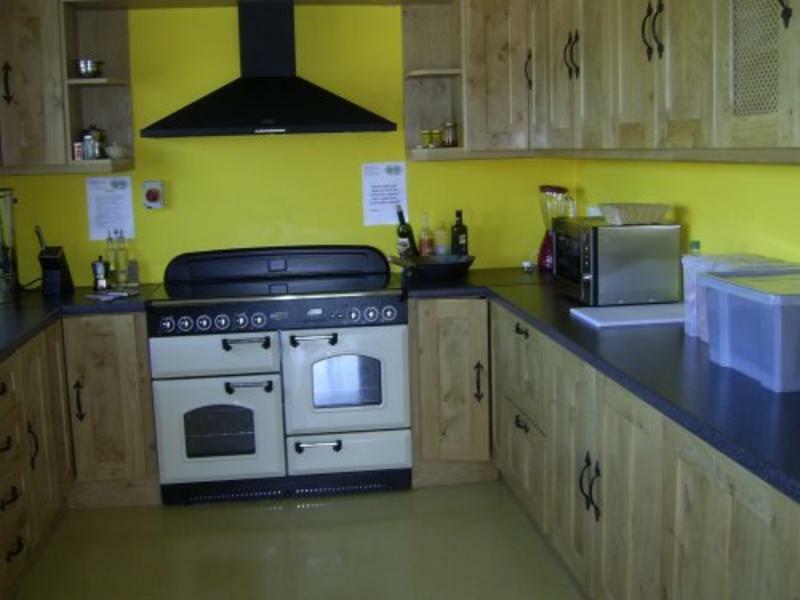 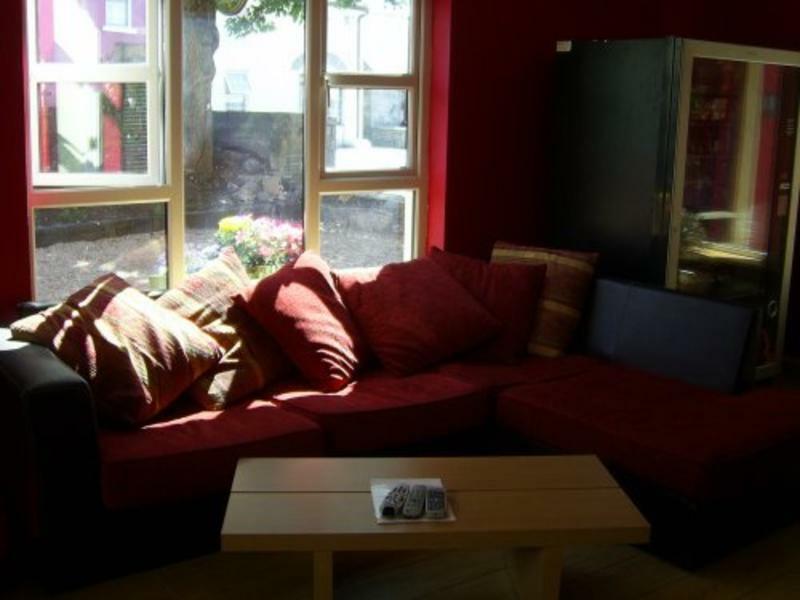 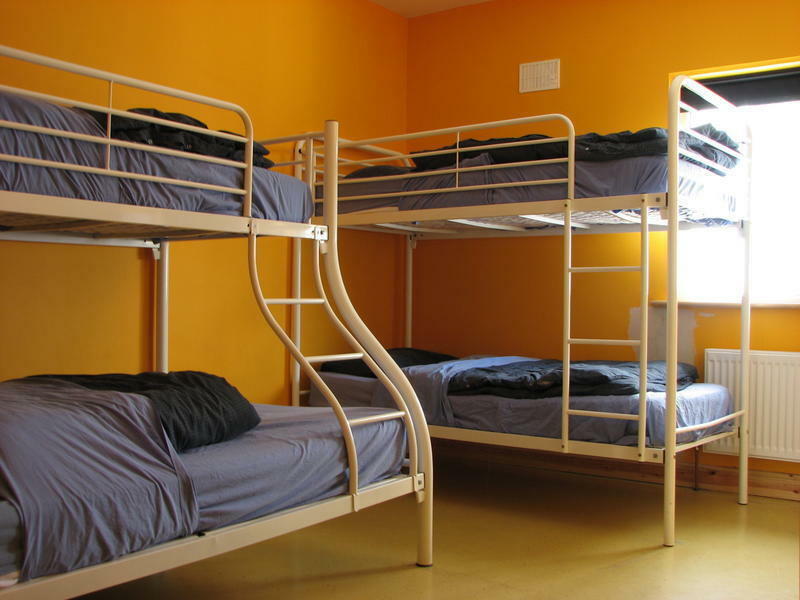 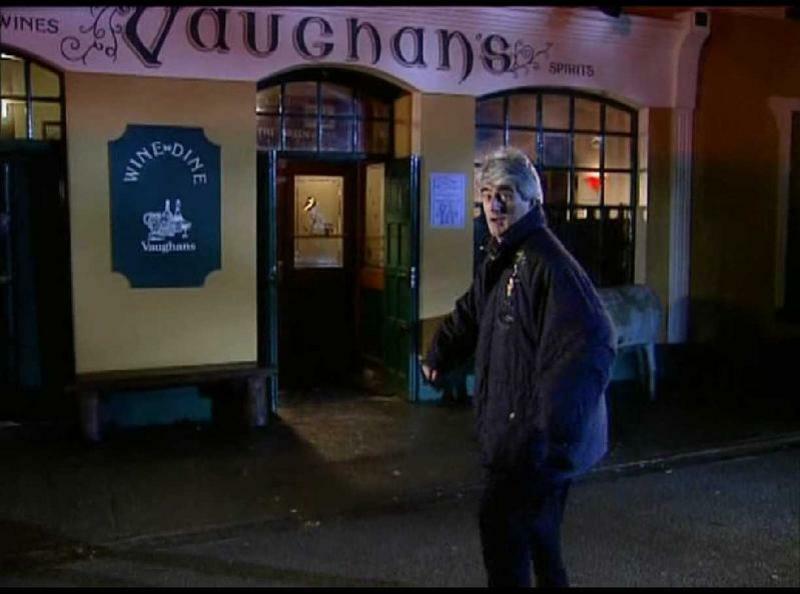 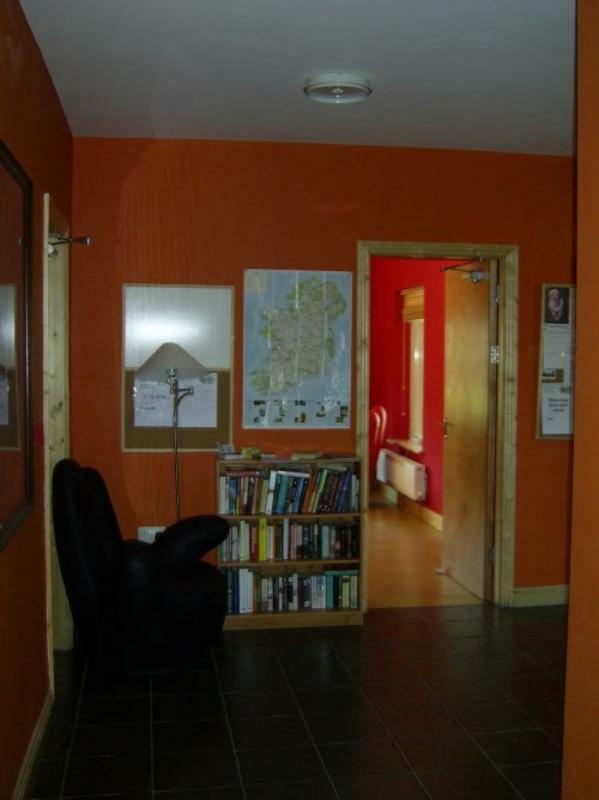 That you treat Kilfenora Hostel like your home.